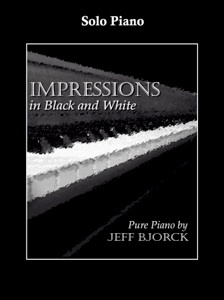 This I Know is the complete songbook for Jeff Bjorck’s 2008 CD release by the same name, now available as a download. 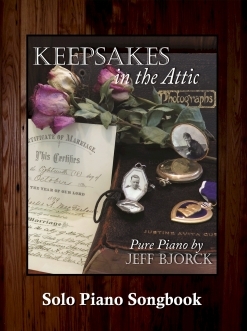 All fifteen of Bjorck’s hymn arrangements from the album are included, and all are at an upper-intermediate/early advanced playing level. These arrangements are perfect for church musicians who would like solo piano hymn arrangements that don’t sound like they are straight from a hymnal. They are also excellent for advancing piano students and anyone who would like to play more intricate and expressive versions of favorite hymns. Timing is not overly complex and there are no reaches of more than an octave. Pedaling is indicated on most of the songs, and expression is clear and easy to read. 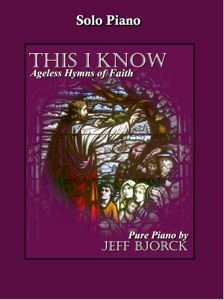 Jeff Bjorck has made it a tradition to begin and end his recordings of mostly original music with hymns, and then he released This I Know, which is all hymns. 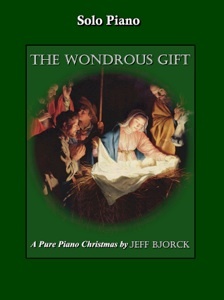 A professor at Fuller Theological Seminary in Southern California, Bjorck is exceptionally knowledgeable about many traditional hymns and their histories, and his arrangements are respectful of the originals while updating them and giving them a personal touch. Below is a list of the songs, the keys they are in, and the number of pages for each. This I Know is available from www.purepiano.com. Recommended!